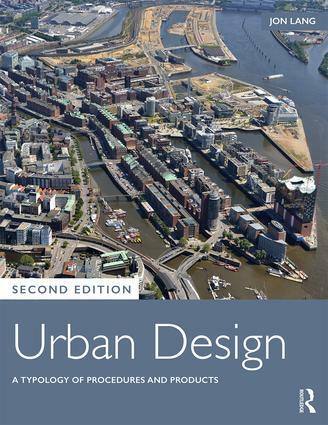 Urban Design: A Typology of Procedures and Products, 2nd Edition provides a comprehensive and accessible introduction to urban design, defining the field and addressing the controversies and goals of urban design. Including over 50 updated international case studies, this new edition presents a three-dimensional model with which to categorize the processes and products involved: product type, paradigm type, and procedural type. The case studies not only illuminate the typology but provide information that designers can use as precedents in their own work. Uniquely, these case study projects are framed by the design paradigm employed, categorized by procedural type instead of instrumental or land use function. The categories used here are Total Urban Design, All-of-a-piece Urban Design, Plug-in Urban Design, and Piece-by-piece Urban Design. Written for both professionals and those encountering urban design in their day-to-day life, Urban Design is an essential introduction to the field and practice, considering the future direction of the field and what can be learned from the past.